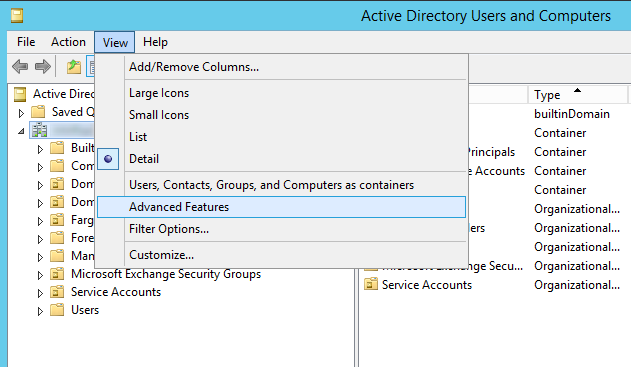 Scenario: A federated Office 365 user’s Alias is incorrect. 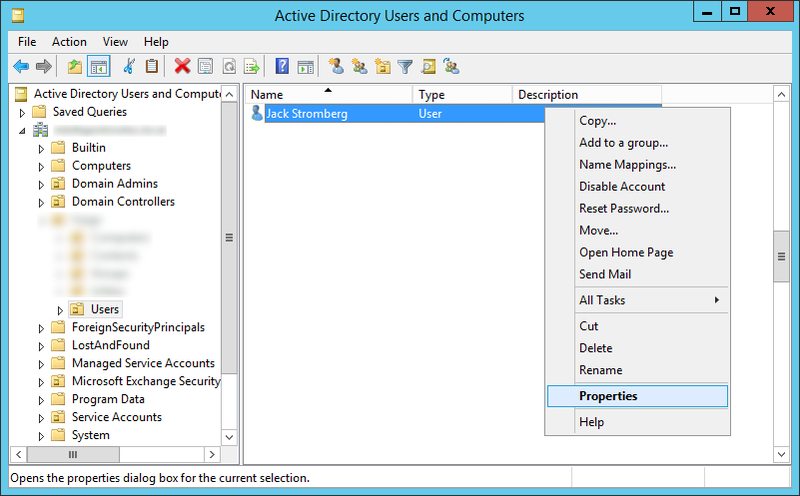 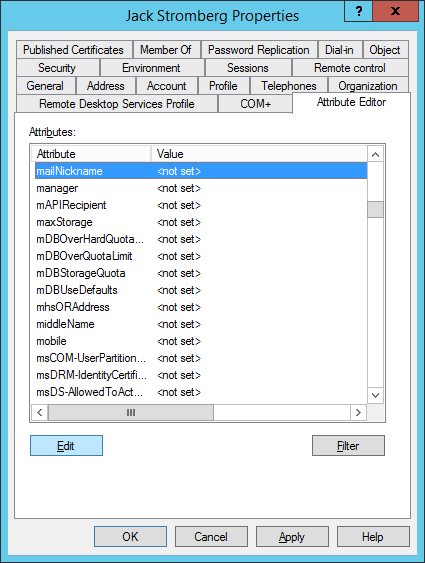 You wish to change it, but changing the proxyAddress or Mail attribute in Active Directory does not update the Alias. 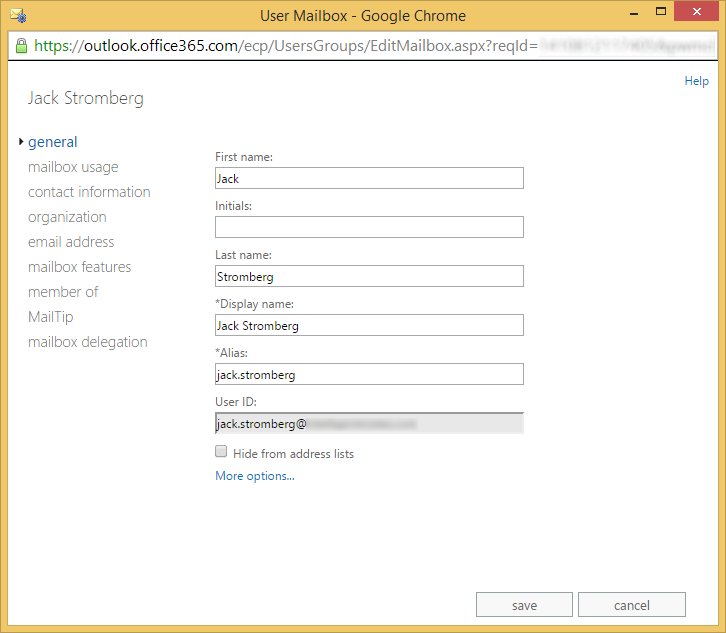 This entry was posted in Office 365 and tagged alias attribute, Exchange, federation, Office 365 on September 15, 2014 by Jack.